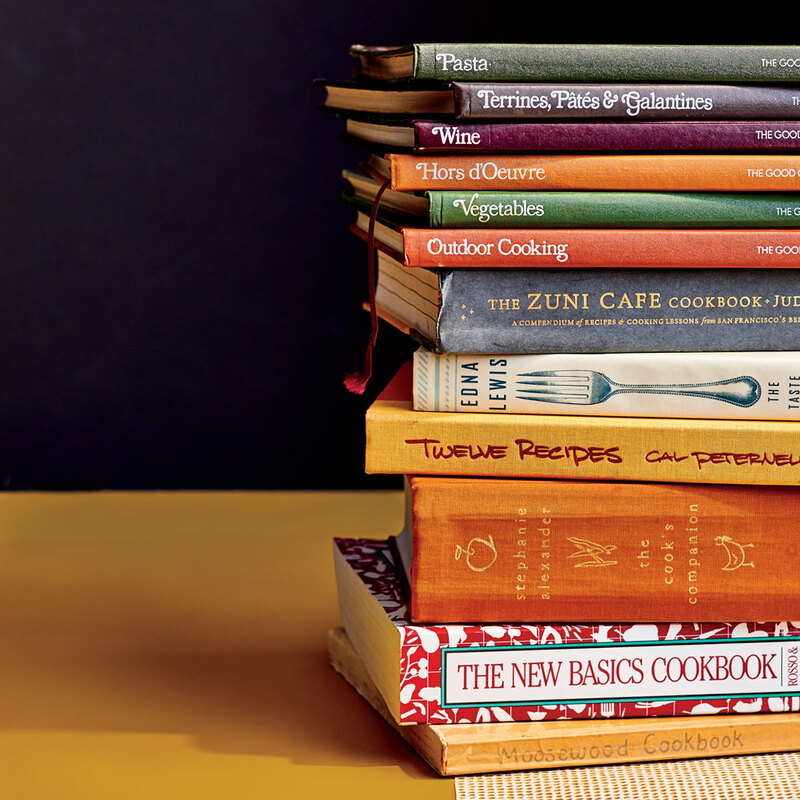 Presents for the avid home cooks, wine lovers, and budding bartenders in your life. 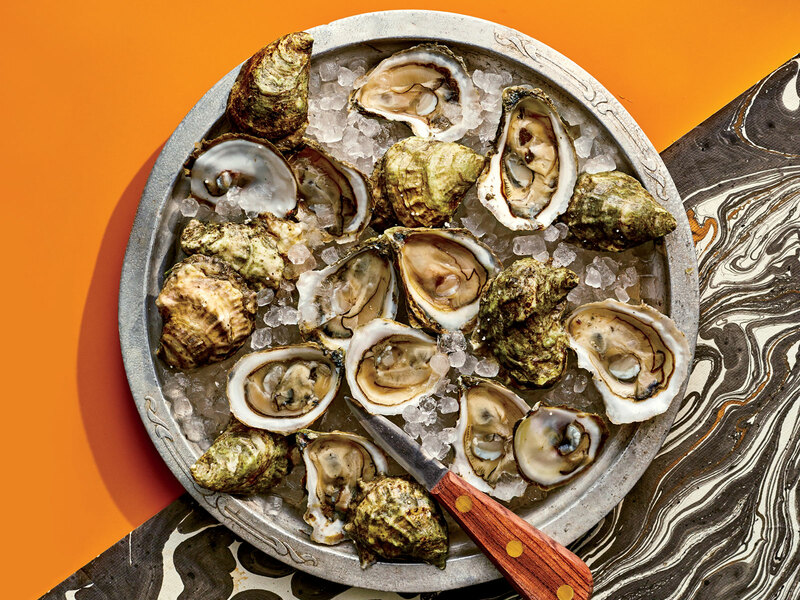 What six chefs are sending their family and friends this year. Our editors share their favorite (and most giftable) books of all time. 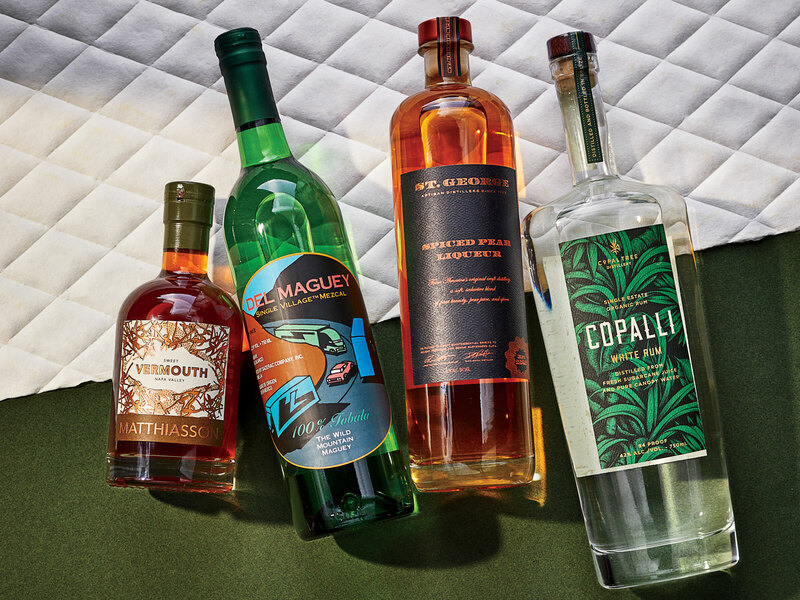 For the perfect bottles to gift, we asked—who else?—some of our favorite bartenders for their picks.